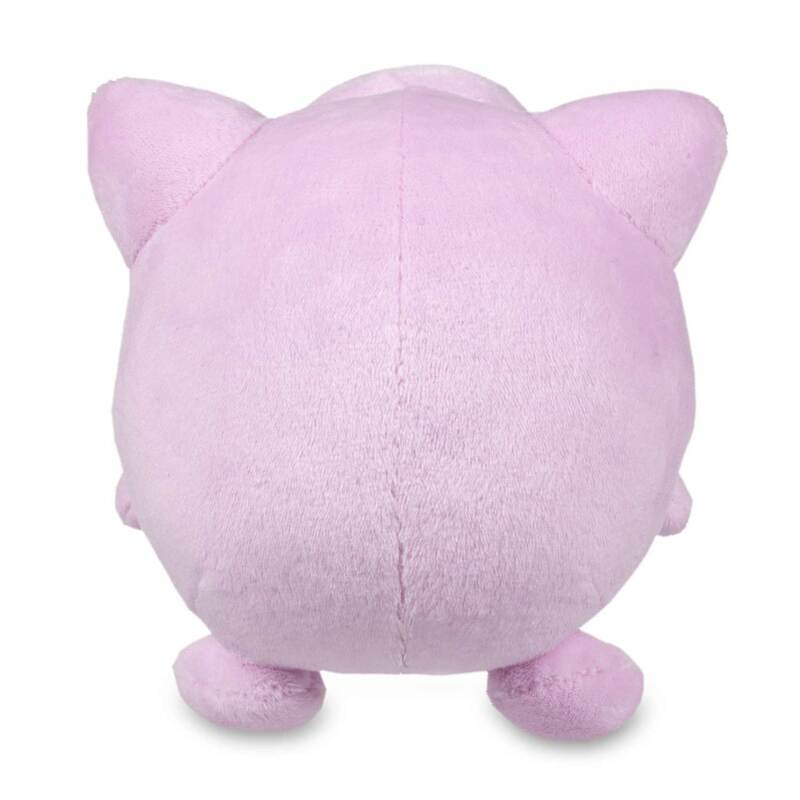 Ditto As Jigglypuff Poké Plush (Standard) - 5 In. 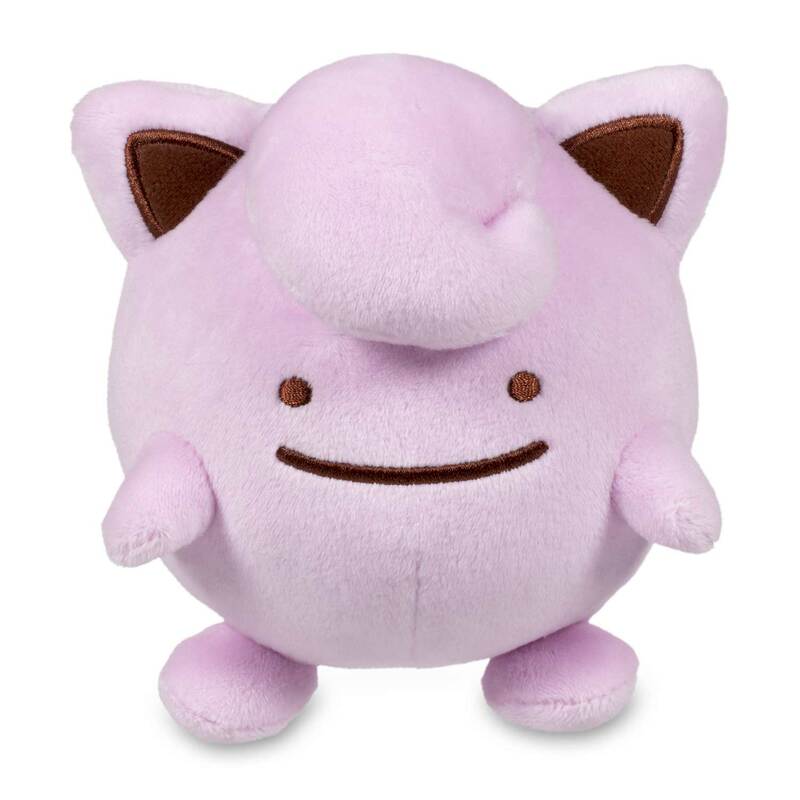 Ditto as Jigglypuff is super-pink and round, with tiny hands and feet and a big curlicue on top—plus that Ditto smile and eyes. 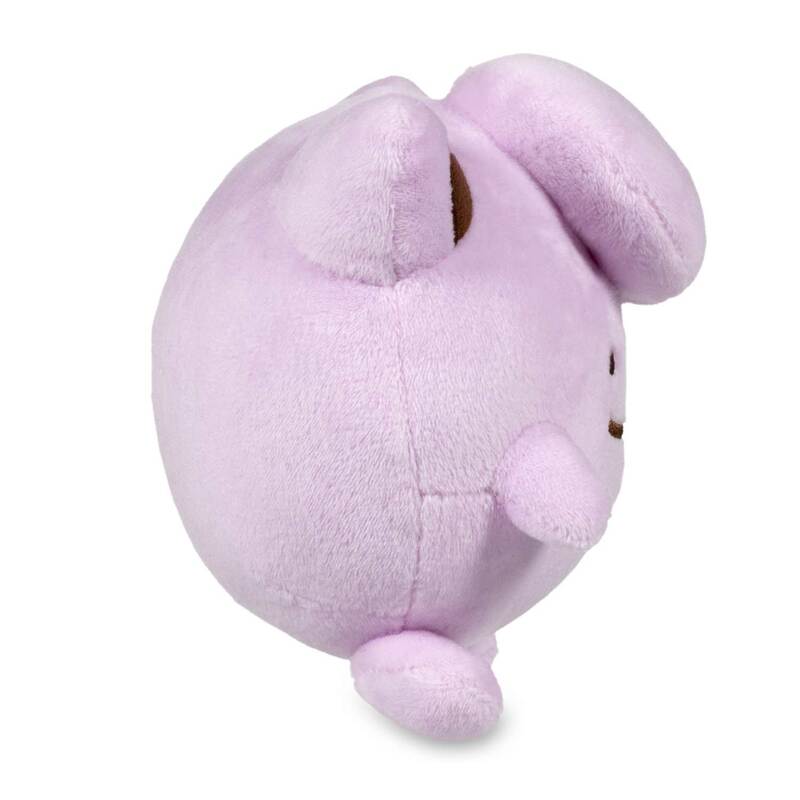 Top it all off with embroidered ears, and you've got a super-fine Poké Plush. 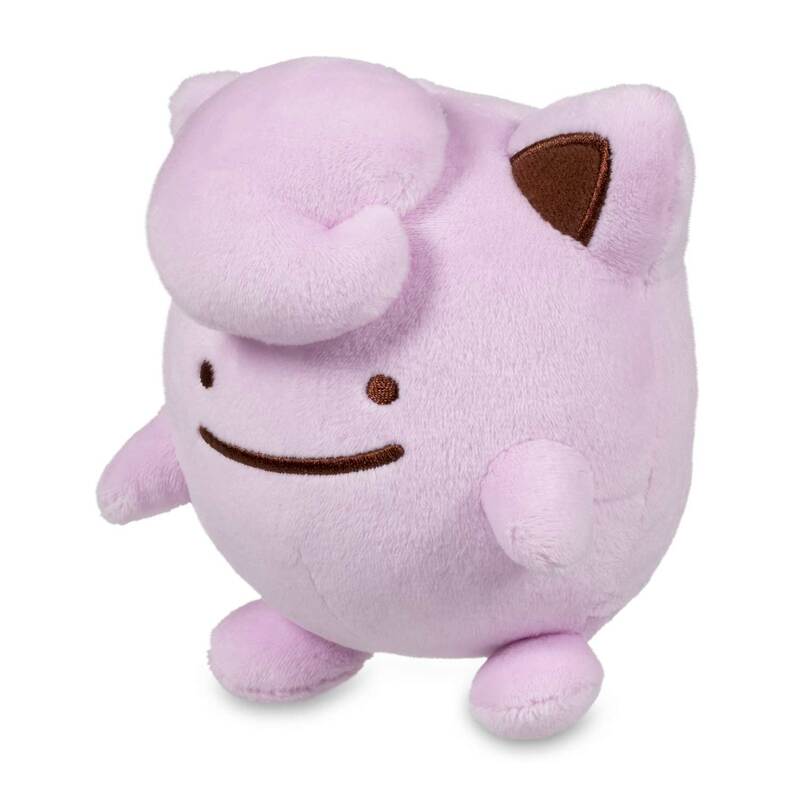 Ditto is pretending to be Jigglypuff!